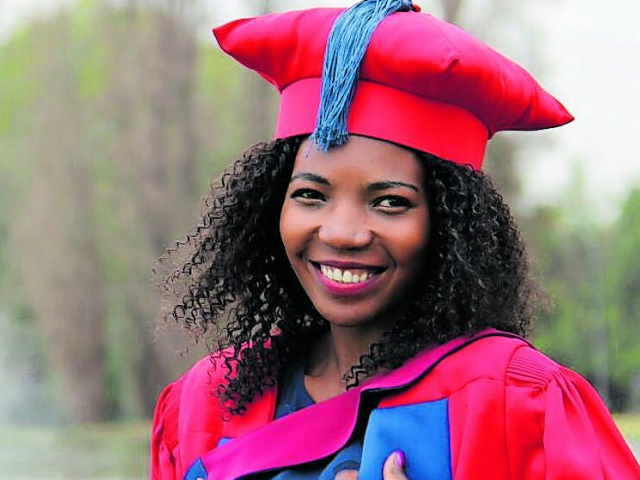 Improving the way that government departments communicate is Dr Rofhiwa Mukhudwana’s passion. She’s a senior lecturer at the department of communication science at the University of South Africa (Unisa), and was the head of media studies before going on sabbatical to research a book she is planning to write on communication strategies. Mukhudwana is passionate about government and political communication, decolonial studies, foreign policy and black feminism. As an intellectual, she’s also a champion of the power of education, and supervises PhD and master’s students on government communication and on the intersections between media, decoloniality and black feminism. There is a plethora of literature about how to apply communication management models used by the private sector to the public sector, but very little acknowledgement of how different the public sector actually is, she says. Rarely has a study evaluated the impact of those differences on the practice of government communication. Mukhudwana sought to fill this gap, and her PhD thesis explored how the unique environment of the public sector influences the practice of communication management by government departments. She found that the negative aspects were reduced when that communication became strategic, ethical and professional, and her study led to the development of a framework for the practice of government communication.